Commercial gallery, founded in 1998. 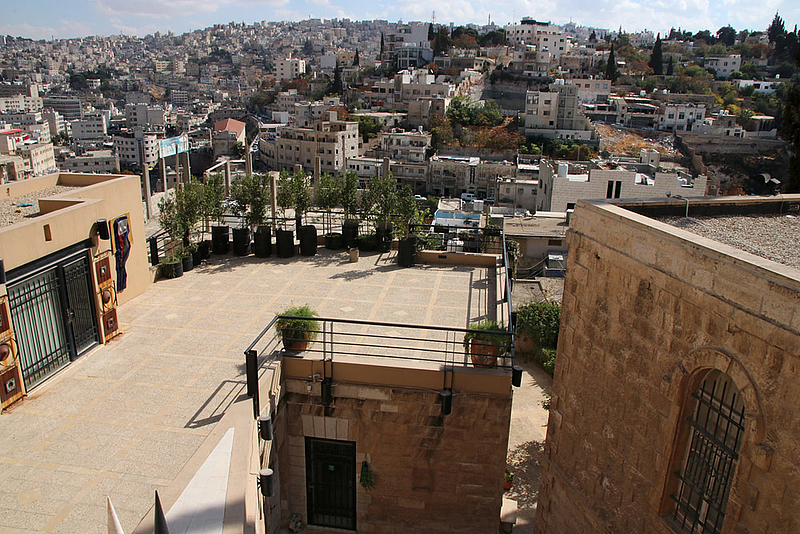 Several buildings situated at a slope of Jabal Al Weibdeh, overlooking a part of downtown Amman. Dar Al-Anda also organizes and hosts musical concerts, literary events and other cultural activities.